In 1985, Attorney Karpe began practicing law in Colorado representing clients in personal injury and workers’ compensation matters. 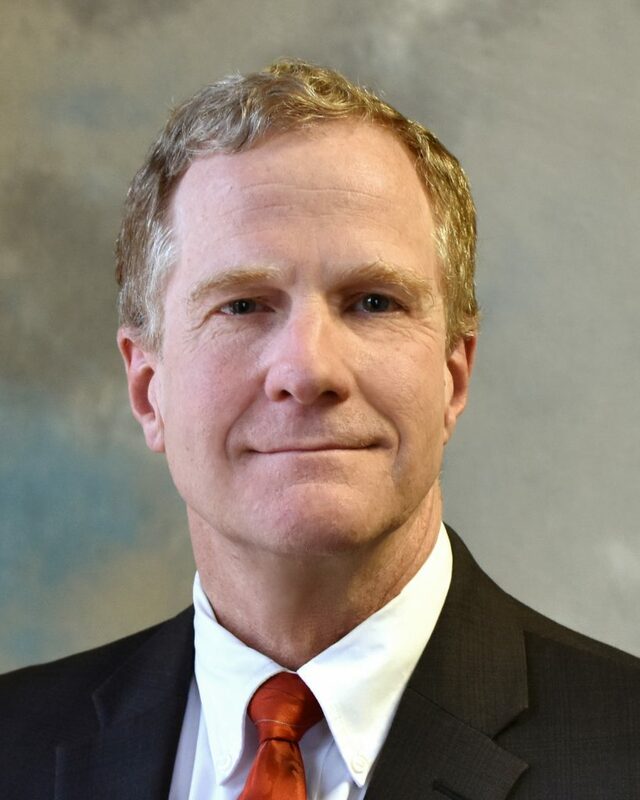 He returned to Connecticut in 1987 to begin practicing law in his home state. Upon admission to the Connecticut bar, Attorney Karpe practiced with a couple of small Connecticut law firms before embarking on a solo practice that centered on personal injury, workers’ compensation, real estate and criminal defense. At that time, he held several special public defender contracts in which he successfully defended clients charged with serious felonies such as assault, kidnapping, rioting in a correctional facility and sexual abuse. Attorney Karpe also has insurance defense experience with a Fortune 100 company overseeing the litigation of very large cases with exposures in excess of $500,000 and up through policy limits. Attorney Karpe has multi-jurisdictional and multi-faceted experience for effectively representing clients in personal injury, workers’ compensation, professional liability, family law and criminal law cases.